Avoid the lines at the gate and purchase your football tickets online. 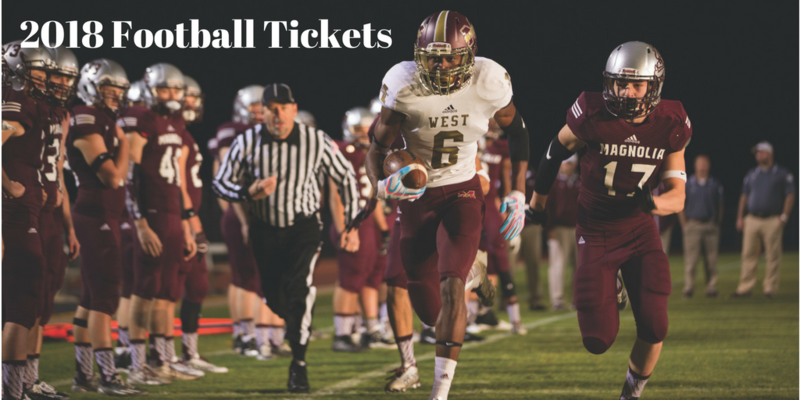 Tickets for individual games will be sold the week of the game online and at the high school campuses. 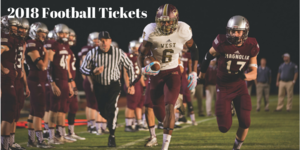 New this year all varsity football tickets will be sold online or at the gate.